This is also an ideal opportunity to raise and develop awareness of your venue and of course the cause/charity concerned. A successful event will not only generate funds for great causes but can also create goodwill reflecting well on your club and membership. Branded marketing assets designed and supplied by Your Own Brand can help to make your event a memorable and professionally staged occasion with opportunities to create sales, which not only contribute to an event’s overall revenue stream but also generate funds for sponsored causes. Golf plays an important role in fund raising and support for a host of national, regional and local charities and worthy causes. The subject and theme for your events is obviously a matter for your club to decide but generally it’s worth considering the following criteria in considering your choice of event. •Match the chosen cause to your membership, locale and/or personal experience/involvement. •Plan well ahead to maximise the potential to fundraising through an exciting, event packed golfing day. •Jointly promote the event in harmony with your chosen cause. •Develop a variety of competitions and prize opportunities to interest players at every level- offering challenge, variety and of course fun. Each of which offers branding and promotional opportunities to underpin your event, its theme and aims. A strategically managed approach will maximise the benefits for all concerned and can help to differentiate your club as an ideal venue to stage a memorable event – as well as being somewhere to return to for a great day’s golf! Branded marketing assets designed and supplied by Your Own Brand can help to achieve this and our promotional expertise coupled with our superb product ranges provide the structure and means, to not only provide customers with a memorable and professionally staged event but to additionally generate profit on all sales, contributing to an event’s overall revenue stream. Developing interest and participation in a golf day requires a cooperative promotional approach. There are many methods available to market the event to potential participants, sponsors and donors. But to make the maximum impact it pays to link and share any promotional activity between the venue and the associated organisation – a joint marketing stance combining brands. 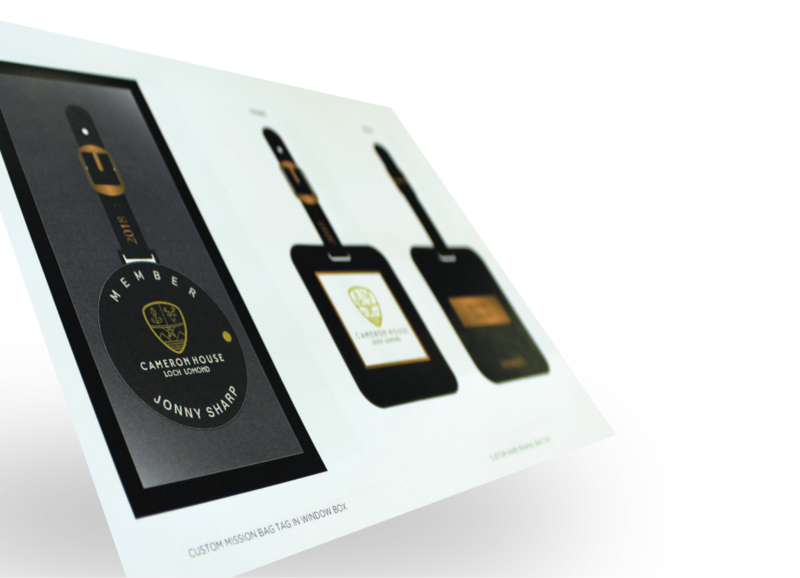 We know from extensive experience the pivotal role that well-presented and considered branded gifts can play in establishing a positive experience. Hosting and supporting a golf event creates countless opportunities to raise awareness of both you and your guest organisation’s brand. There are also countless opportunities to promote charity and good causes through branded photo opportunities – locations such as the clubhouse, the first tee, greens, even around the driveway and car park are ideal to capture images of that special day. Your Own Brand can provide a comprehensive range of indoor and outdoor ‘Brand Beacons’ for use on and around the course to create and promote powerful themes throughout the event and even highlight sponsors for individual holes. 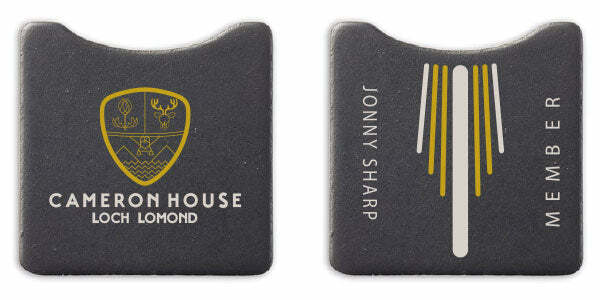 Branded cup inserts, and pin flags can consistently raise visibility throughout the course. 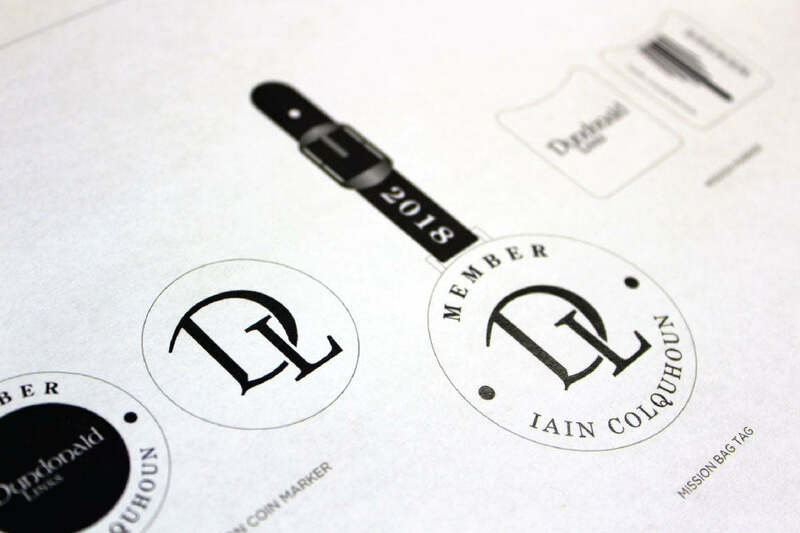 At Your Own Brand we have the benefits of vast experience in working with clubs, venues, charities and sponsors to ensure that every element runs smoothly and is enhanced where possible through the thoughtful introduction and incorporation of branded golf goods that help create an enjoyable, worthwhile and memorable experience. 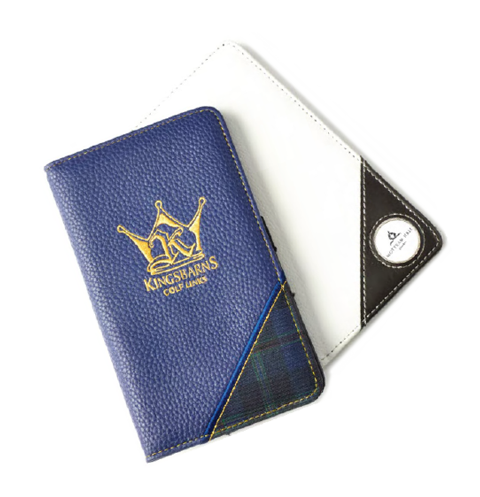 Our ranges of branded and bespoke golf merchandise lend themselves to enhancing any event creating interest, awareness and lasting memories. 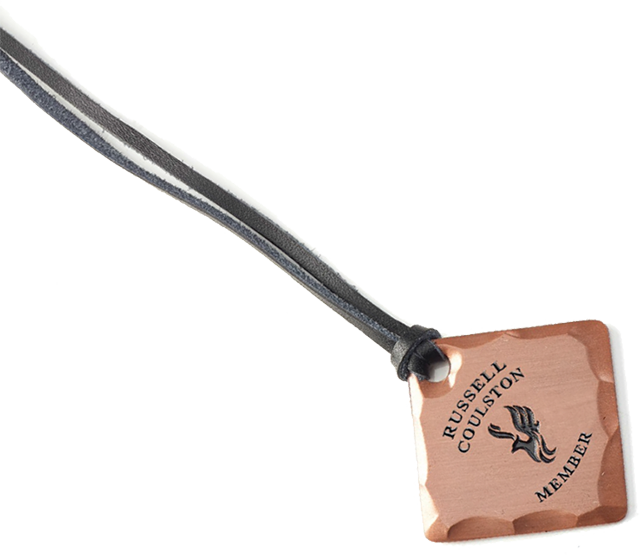 Check out our Collections to see some options for introducing branded gifts and resources into your event.